Uncategorized Archives - Judd Insurance Agency, Inc.
Hi, I’m Leland Hart. I’m an insurance agent with Judd Insurance, your local insurance agency in Birch Run area. Thanks for reading our blog today! I know what you’re thinking: “I’ve been waiting for this for my whole life; I have so many questions about insurance that I need answers to! When will he talk about my particularly specific insurance need?” Wow, random enthusiastic reader, I really appreciate that thought and your appropriate use of a semi-colon! Hopefully we’ll be able to start answering questions you’ve always had about insurance, but were afraid (or just didn’t know) to ask. Today I wanted to talk a little bit about how having a local insurance agent (particularly here at Judd Insurance) is a good idea. There are two ways (probably more, buts we’ll focus on 2) that you can buy insurance now-a-days. The first way is taking your insurance need, talking to a licensed local insurance agent, and using their recommendations to buy insurance. The second way is by contacting your insurance company directly and buying everything straight from the insurance company. Wait a minute, you say, aren’t you a local insurance agent? You’re biased! Yes, I am a local insurance agent. Yes, I am biased. 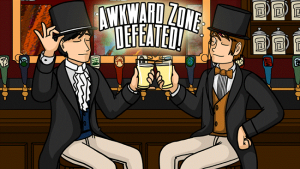 Yes, that creates a bit of an awkward zone. I would like to make my case for why you should use agents anyway instead of buying direct. First, let me explain that I (and about 5 other agents at Judd Insurance) are all licensed agents. That means that, according the great State of Michigan (specifically the Department of Insurance and Financial Services), we have attained enough knowledge and skills to pass a seriously hard series of tests on Property, Casualty, Health, and/or Life Insurance, while maintaining our skills through Continuing Education coursework throughout the year. While that doesn’t necessarily mean every agent knows everything about insurance (take it from me, since I certainly don’t), it still means that we are likely to be more knowledgeable about insurance than the layperson. Unfortunately for Questy, he may see all the ads on radio, the internet, television, a billboard, a banner pulled by an airplane, or that weird forehead temporary tattoo advertising that is out there now. It’s not a joke – it’s real. 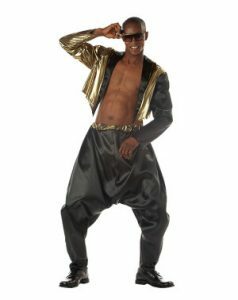 Leaseyourbody.com! The ad may say something like, “Call 1-80CHEAPINS to get your free quote for Insurance!” or “Visit our Website and get a free quote in 2 minutes!” accompanied by stories of people who claim to have saved ba-jillions of dollars on their insurance using the advertised service. Here’s the real crazy thing: you might save a few bucks by going that way. CHEAP INSURANCE might actually have cheap insurance. Obviously, CHEAP INSURANCE (the capital letters aren’t a typo, they always shout their name in the ads) doesn’t have to pay local agents to sell their products, so they can afford to charge you a little less. Plus, they can afford to put out money for massive ad campaigns, so you see their ads right between the ones for a Sham-wow and the Slap-chop. Having an agent means that we will do the work of preparing the quote, checking the price, getting good coverage together, making sure its legally compliant, and making sure it is within state guidelines. If you ever have to make a claim, having an agent is a huge advantage, because we do some of the leg-work for you. Since we have to work in the industry, we have training in all these areas. We are, in a word, experts. Outside of the obvious ease of the workload on the consumer, I also think it’s important to have an expert work on things for you. When I need a plumbing job done, I generally call a plumber. Since someone who represents themselves in court has an idiot for a client, I call a lawyer when I have issues with the law. If I need something built, I call a builder. I’m sure with a lot of training and a few years of experience, I could do plumbing, building, and legal work, but I’m a full-time insurance agent, so I call an expert. Now that’s a lot of problems! Examples are pretty easy to give. I’ve helped people with full coverage on ancient vehicles (they had more insurance than they needed), and I’ve helped people with liability limits that are laughably low (didn’t buy enough insurance). I’ve seen odd extra riders on otherwise good policies, which has cost people a little more money each month than they need to pay (issue #3). My wife had a horrible claims experience calling 1-800 numbers and being on hold for 4 hours (years before we met) after buying direct insurance. Finally, I’ve had to tell a very ill person that their life insurance is not going to cover them since they bought accidental death life insurance instead of Term or Whole Life policies. It happens. It happens a lot, to people who I’d otherwise think were sensible, reasonable people (also, beautiful and long-suffering in the case of my wife J). One of the issues is that contacting an insurance company directly can mean you are focused on savings over coverage, or that you are clicking check-boxes you don’t know the purpose of. Really, by buying direct you are playing with fire. Sometimes, you get burned. There are so many reasons I think that you and Questy should use an agent. Whether it’s our expertise, our availability, or our ability to compare and contrast companies, I think we treat our clients better and deliver more service. My final thoughts: Do you deal with a local agent for your insurance, or did you talk with an insurance company directly? Have you ever tried to make a claim with only a 1-800 number to call? Do you like pressing 1 for English, 3 for yes, and being told that the hold time is 16 hours while they play smooth jazz? Do you want an insurance expert giving you insurance advice? If you find yourself unsure of or dissatisfied with your current insurance, or you just want an opportunity to look at your options, please email, call, or come on by Judd Insurance agency. We’d also love to hear if you have some topics you want to hear more about in the insurance world. 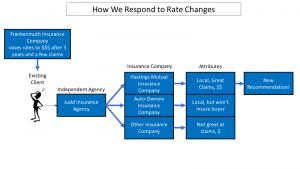 Thanks for reading, and tune in for our next blog post: How the Heck does Auto Insurance Work? 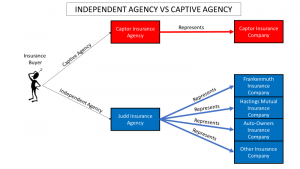 Captive & Independent Agencies: What’s the difference? Hi, I’m Leland Hart. I’m an insurance agent with Judd Insurance, your local insurance agency in Birch Run area. This is the exciting first post in the Judd Insurance blog. I know what you’re thinking: “I’ve been waiting for this for my whole life; I have so many questions about insurance that I need answers to! When will he talk about my particularly specific insurance need?” Wow, random enthusiastic reader, I really appreciate that thought and your appropriate use of a semi-colon! Hopefully we’ll be able to start answering questions you’ve always had about insurance, but were afraid (or just didn’t know) to ask. It’s probably useful to define these terms. Many other agencies use captive agents. Captive agents generally only have one insurance company they are allowed to work for. As an example, let’s imagine that a new Captor Insurance Agency goes in across the street from you. If you walk in for an insurance quote, a Captor agent will only have one company for which to get you a quote. Need auto insurance? Here’s a Captor quote. Need a Business Owner’s Policy? Here’s a Captor quote. Have a specialized business that Captor won’t insure? Sorry, you’re out of luck. Don’t like the Captor quote you get, or are your Captor Insurance rates increasing? Well, that’s really all they have to offer, so they can’t really help you. Please don’t take this as a hit piece against captive agencies. Personally, I was a captive agent before I worked at Judd Insurance, and I think I was a pretty good agent for my clients and company. The issue isn’t with the people who work for captive agencies, or even with the products captive agents offer. Often, captive agents are great people who provide their clients with good service with a strong line of products. People who need flexibility, though, often don’t do as well with captive agencies.  Independent agents like we at Judd Insurance represent multiple insurance companies. That means we give our clients a gigantic advantage: choice. Instead of just relying on one company to insure everything that walks through the door, we represent lots and lots of companies. We can write Personal Auto Insurance with six different companies, and we can write Homeowner’s Insurance with six companies as well. Commercial Insurance is even more varied; we have over a dozen companies we use to get your business covered. Many of our insurers are even local companies based right here in Michigan like Frankenmuth Insurance or Hasting’s Mutual. Flexibility is the name of the game at an independent agency. What company does best insuring someone in this particular situation? Who is the least expensive company? 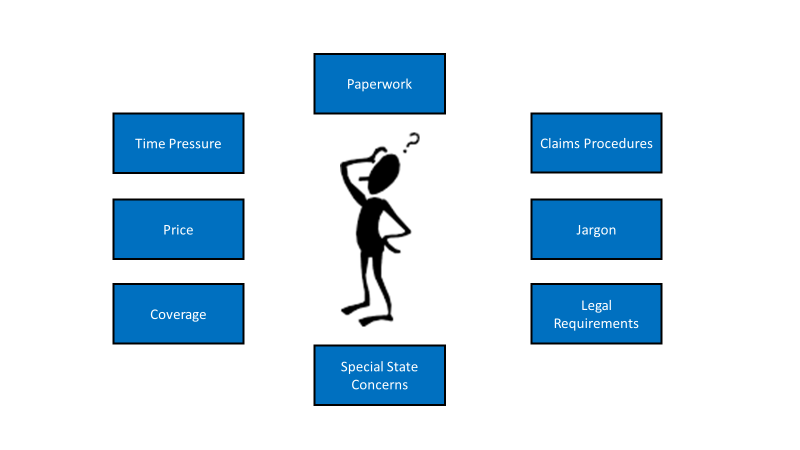 Who has the best claims experience? Whose rates tend to be the most stable? 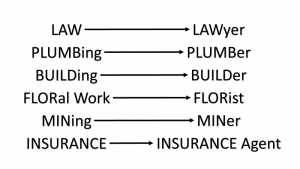 Is having a locally based insurance company important for this client? 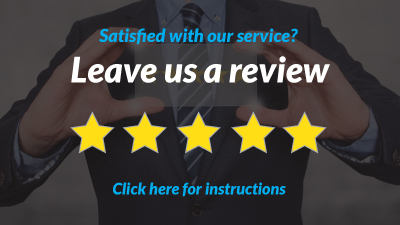 These questions allow us to make a personalized and reasoned recommendation based on your specific situation. We don’t make cookie-cutter or one-size-fits-all recommendations. 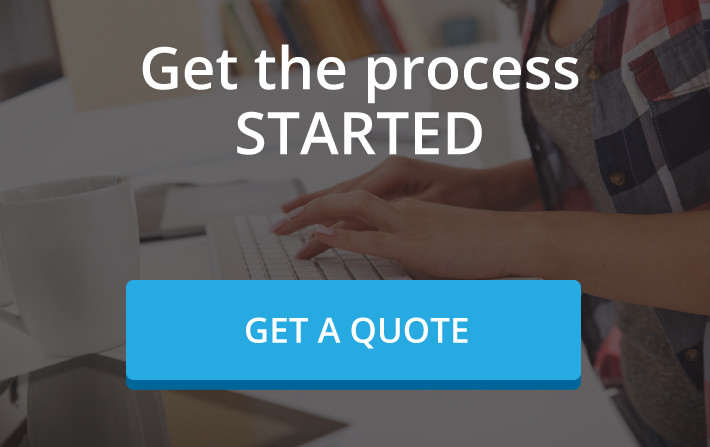 If we tell you a quote, you can know that our company has spent some time crafting it to you. We spend time asking questions to make sure we can find out not only what you need in an insurance company, but what you value in your insurance provider. 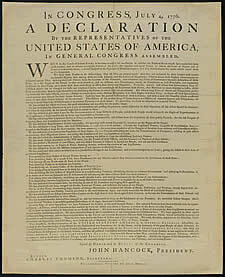 People who have existing business with us also benefit from our independence. The sad fact is that insurance rates often go up when we are renewing for a variety of reasons – ranging from you filing a claim to the company adjusting their pricing. Our ability to work with different companies is a way for us to periodically make sure you are covered in the most sensible and affordable way. Often, by comparing an existing client’s policy to new policies, we are able to get them good coverage for a more affordable price. My final thoughts for you today is to ask you to do a little assessment of your situation. 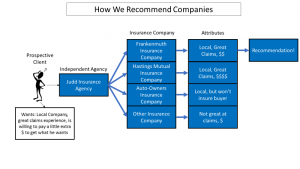 Do you have your insurance through a captive agency or an independent agency? Is your insurance company giving you the best coverage for the cost you are paying? Have you reviewed your insurance coverage recently? Do you want to work with a local insurance company if you can? Do you look as confused as Questy? Thanks for reading, and tune in for our next blog post: Why You Need a Local Insurance Agent!